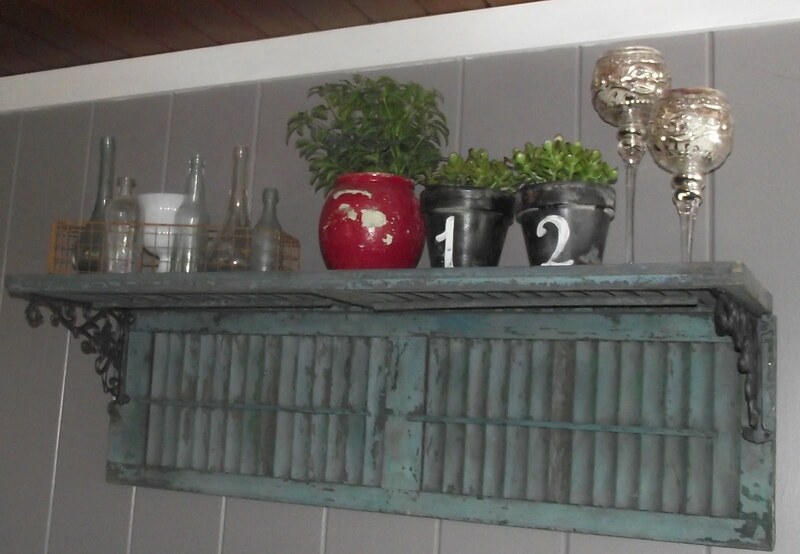 Looking for fun and creative ways to repurpose old shutters? There are many DIY projects & simple ways to incorporate them into your home decor. 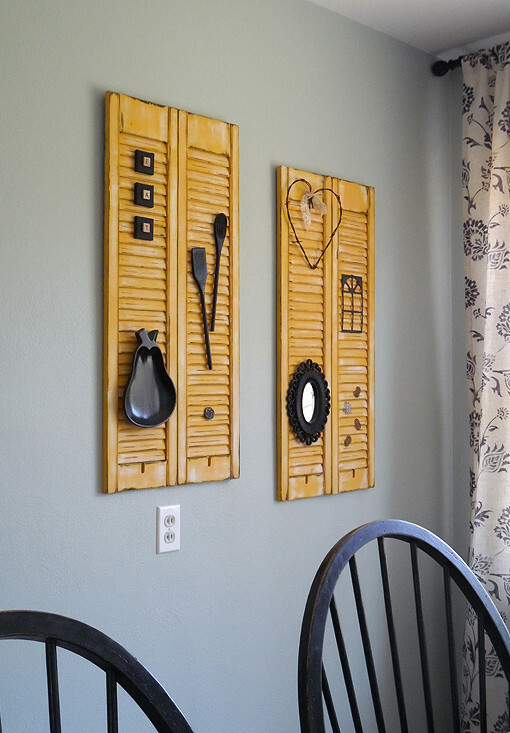 From unique furniture to storage solutions to wall art pieces, here are 10 interesting ways to convert and recycle those boring and ugly old shutters into awesome new creations. Makeover: Distressed Shutters – Turn Your old shutters into fabulous wall art. 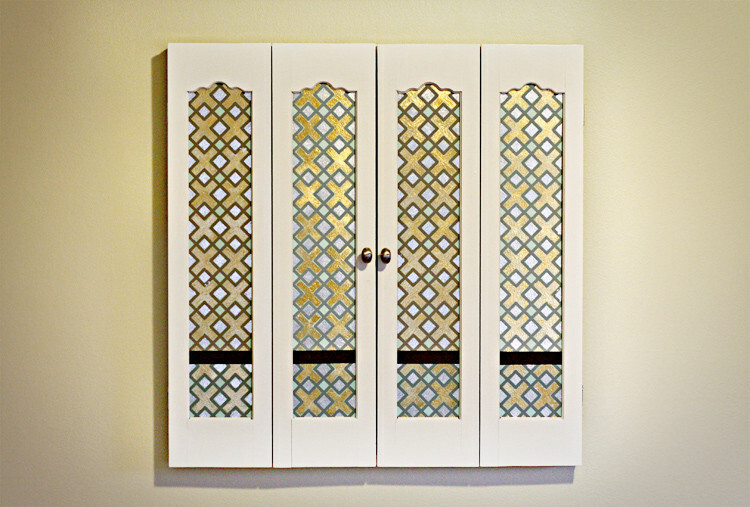 Shutters turned jewelry case – Jewelry case made from thrifted shutters and all recycled materials. 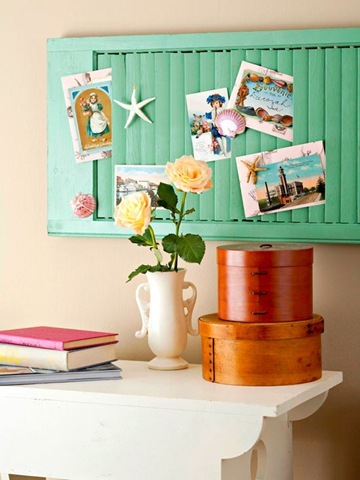 DIY Shutter Table – Repurpose a shutter into console table. Headboard from Shutters. Perfect for a vintage looking headboard. Shutter Store Earring Display. Looks so pretty and useful! Shutter Garage Shelf. 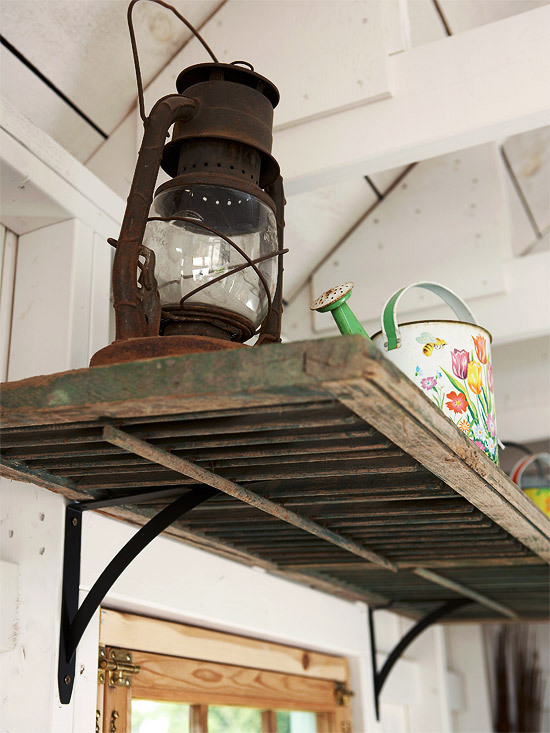 Shutter is transformed to a cool sturdy shelf. 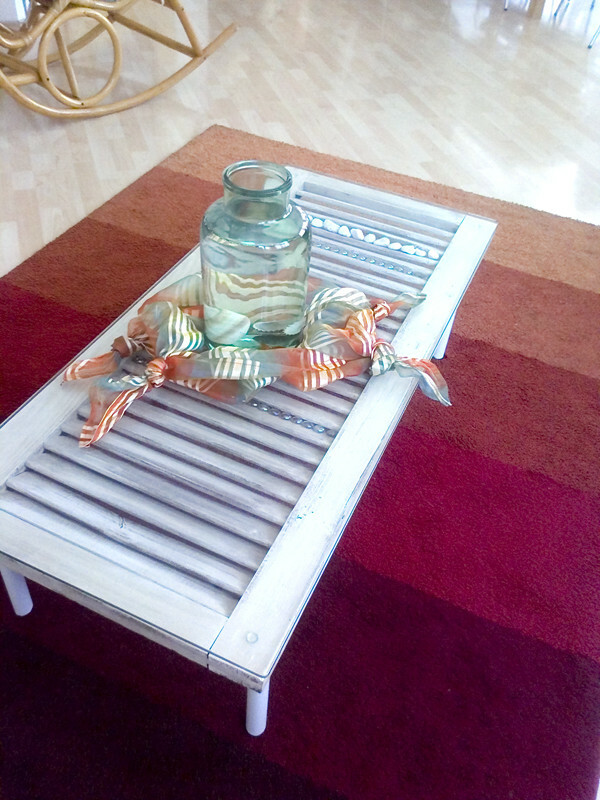 Shutter Coffee Table painted in white with glass plate, filled with stones and glass nuggets. Lovely! 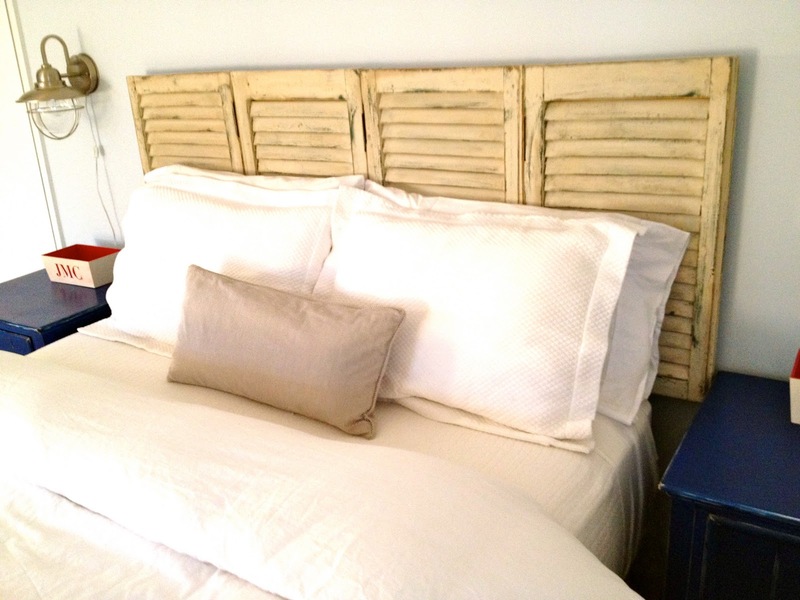 Recycled Shutters as Pin Boards. Shelf From 2 Shutters. It’s so easy and will be a perfect addition to your home decor. 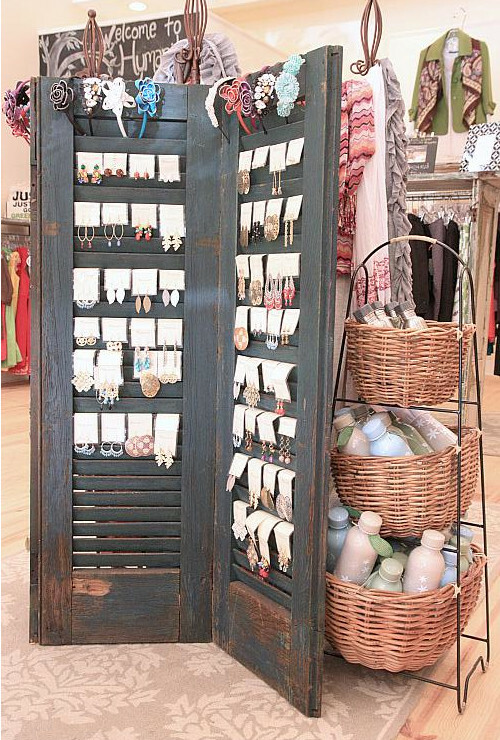 Can’t wait to use the jewelry display idea in our retail store!